Greetings Family and welcome to another edition of making the connection. In today's climate of cultural hostilities "I see you" is one of the most important tools that a Martial Artist can have in their arsenal. We would like to hear your thoughts and points of view on this most important subject. Please join your host Soke Haisan Kaleak today (6/2/2017) at 8pm. 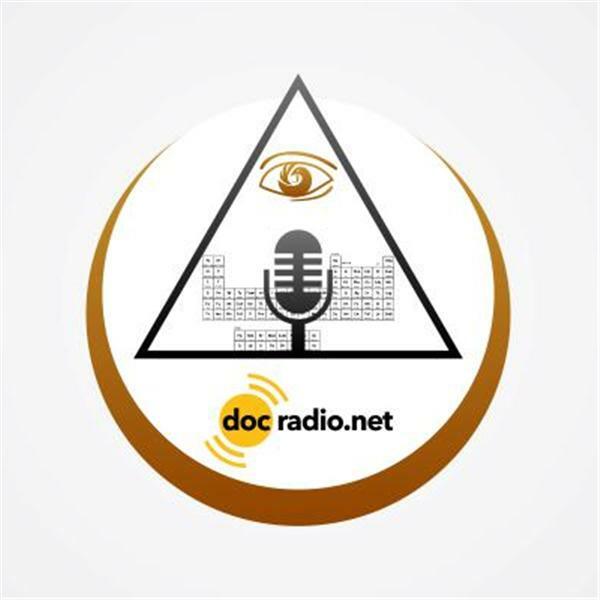 Listen to the show on your browsers @Docradio. net or call in at 646-716-6825. And remember ALL thoughts and views are respected on this show!